The last time she was this far ahead, it was in PPP’s last California poll July, and she was ahead nine points. That poll was of Registered Voters, and this one was of Likely Voters, but the two show nearly the same results. Then, Boxer was up 49-40 (MoE 4). Now, Boxer is up 50-42 (MoE 4). This leaves me curious about how things changed in the RV-LV shift. In July, Barack Obama’s RV favorability was at 54-39. In September, it’s at 53-42. 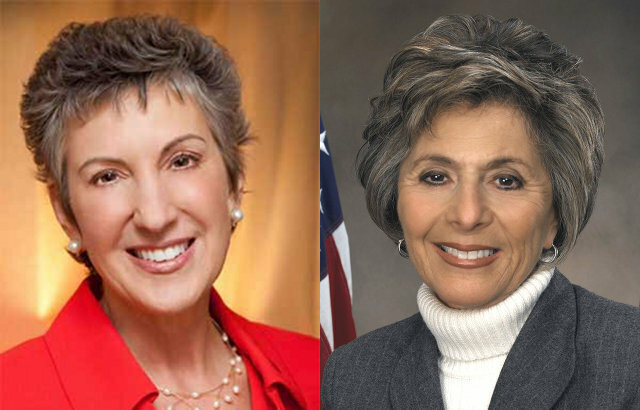 In July, Barbara Boxer’s job approval was at 44-46. In September it’s at 46-46. In July, the voter poll was split 46 D-34 R. In September, it’s 49 D-33 R.
The conclusion I draw is that PPP sees no enthusiasm gap between Democrats and Republicans in California this year, as the Likely Voters aren’t really different in their partisan profile or opinions from the Registered Voters. If you look at the California primary results you’ll see the enthusiam gap is wide. Dems have a 2 million voter advantage but got only 140,000 vote advantage in the June primary. The Dems were 41% to Repub. 38% of the vote. If PPP thinks its going to be 49D-33R then boxer wins but in the November election follows the June primary its over for Boxer.